Here are some things about me. I love to play badminton so I play about 5 times a week. I also love to play video games. You ask what video games? I like video games like mafia 2 and also I love to play real time strategy games like Starcraft 2. One of my favourite subjects besides physical education is science. I love science because I like to learn about the world and I love to do experiments and find out how different things work in our world. I go to air cadets on Thursdays. My favourite fruit are white peaches. After school I like to call my friends Edward, Rehan, and Sunny to play on the computer together. I love Korean junk food because they are tasty. Thanks for reading. Thank you. 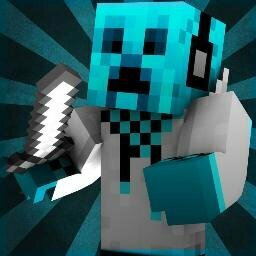 the mouse is amazing for minecraft pvp. So I think that both mouses are great and are very evenly balanced between both the gaming community. In Minecraft there are evenly amount of people who play using both mouses. In my opinion, the Deathadder is better because it feels better in my hand. The Naga Hex is to big for my hands to handle. The Deathadder has 2 macro buttons for use , and the naga hex has 6. 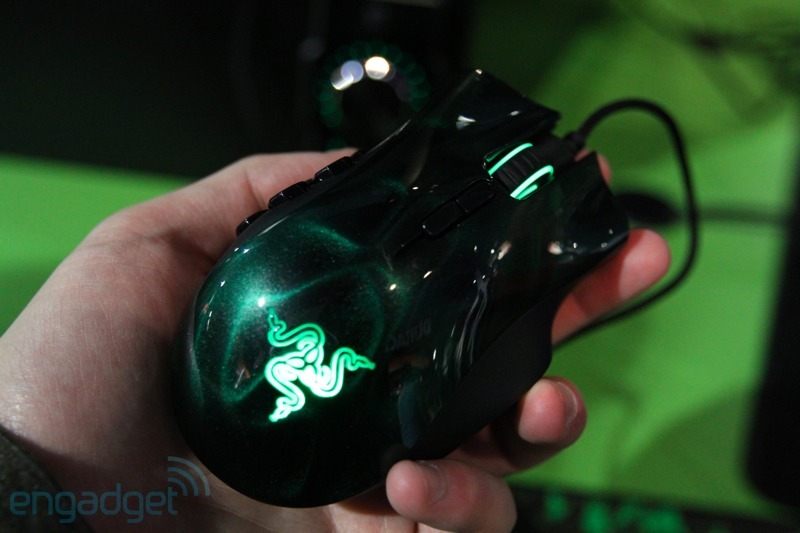 The deathadder has a 4g sensor and the naga hex also has a 4g sensor. The Naga hexes are made in 2014. The Deathadder is 2013 but still serves it's purpose for many games. There was a voting poll in the MCSG forums and the deathadder was the most voted mouse to use. Many other people said that you should get another mouse not from Razer because Razer products are ripoff's. 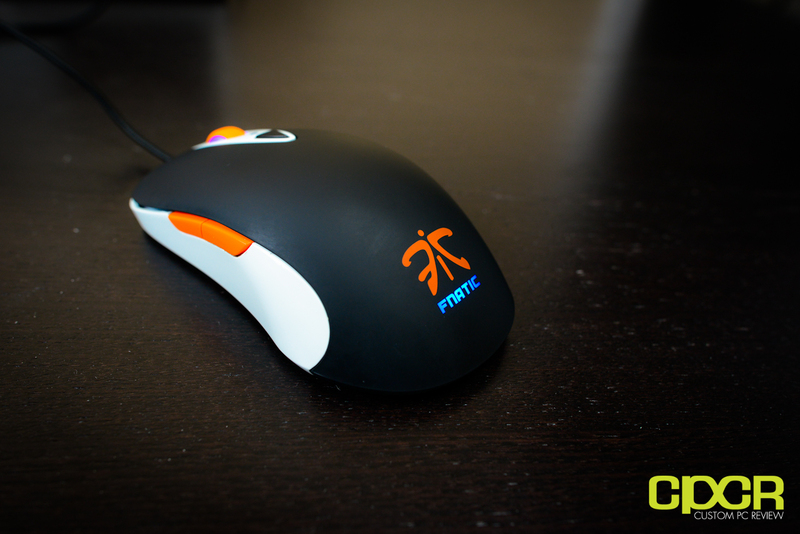 Also many people mentioned the mouse, Steelseries Sensei. For me, I think all mouses have their good things, but I like the Razer Deathadder the most. count and are mostly for practice. The lyrics in the video relate to minecraft. 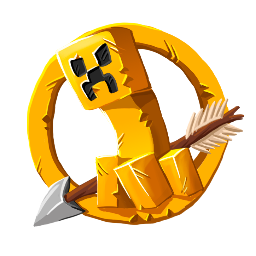 When you play minecraft you make friends. You play with them because of there personalities. You wont know or will never know if they are a boy, girl, gay or anything. If you find out will you stop playing with them? If you do then you are not a true friend to the person you met and played. Do you don't let someone play just because they are a different gender or if they are gay. For Example, I have a friend called killerhero2000. I don't even know his name, or his gender( i'm pretty sure he is a guy). Even though if he is a girl or if his name is something i cant pronounce, I would still play with him. He is nice and cool, and amazing. Me and him work together well as a team. So no matter what, you should enjoy playing with your friends.